Prayer can be a powerful tool in a marriage, and actress Meagan Good and her husband, pastor and entertainment producer DeVon Franklin know this to be true. 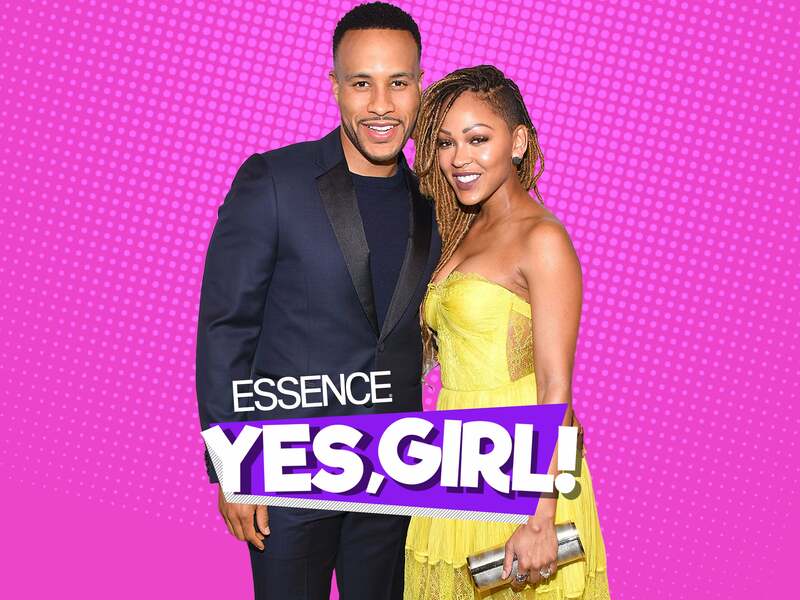 On the latest episode of ESSENCE’s “Yes, Girl” podcast the couple opened up about the role that faith plays in their marriage — it doesn’t have a schedule, the way they pray for each other is as organic as their love. “We pray together, we pray in the morning, we pray at night, we pray apart, we pray in the car,” the actress said of the practice she and DeVon follow. The Christian couple and co-authors of New York Times bestseller The Wait: A Powerful Practice for Finding the Love of Your Life and the Life You Love tied the knot in 2012 and remain devoted to not only strengthening their love and faith but to also encouraging others around them to do the same. Known for her roles in Eve’s Bayou, Deliver Us From Eva, Think Like A Man and more, Meagan said that praying for her husband is not only her wifely duty but her responsibility as a believer in Christ. Now that’s love. Listen to the entire episode above to hear more about the inner-working of their love connection and how DeVon says the other women in his life better prepared him to be a husband.